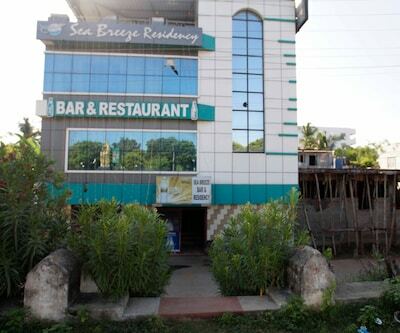 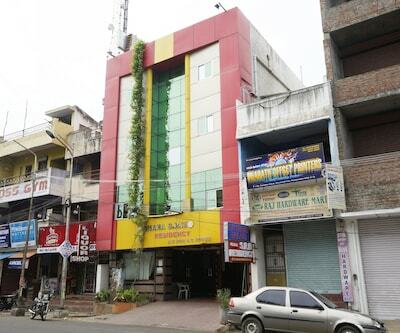 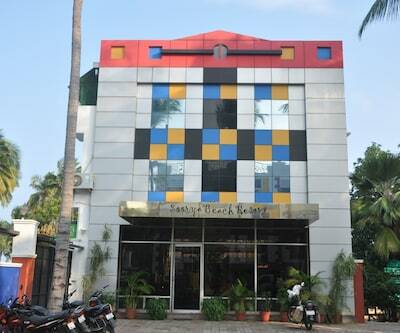 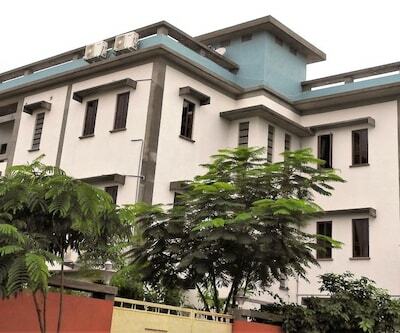 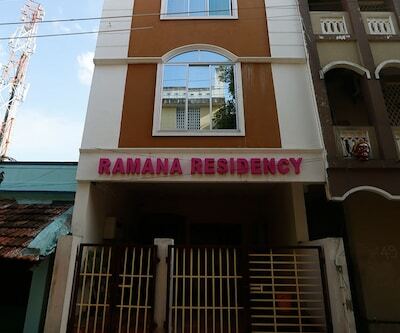 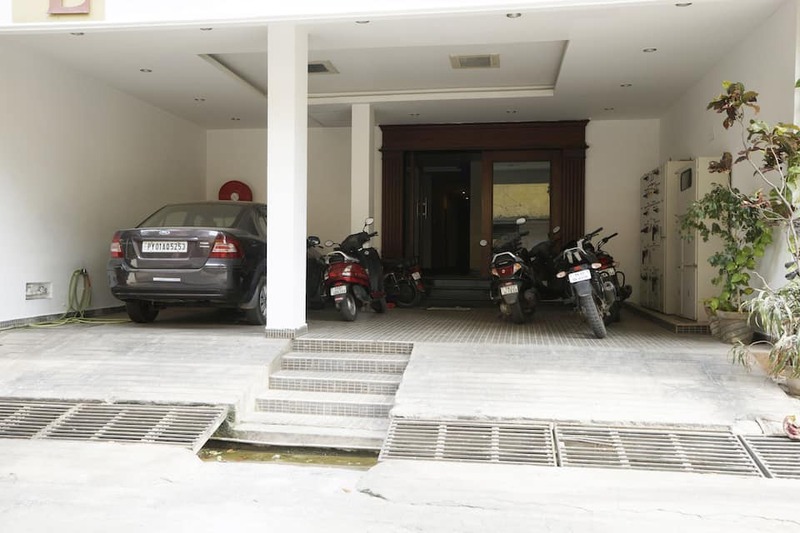 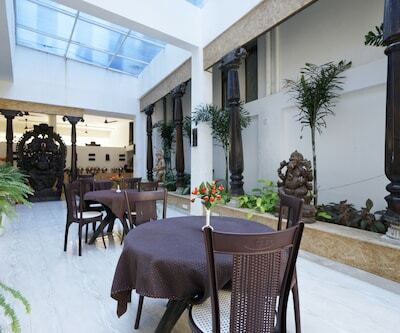 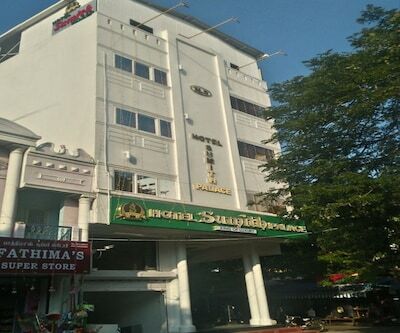 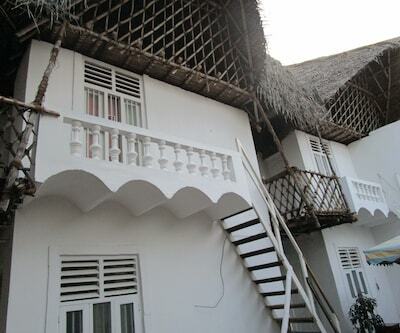 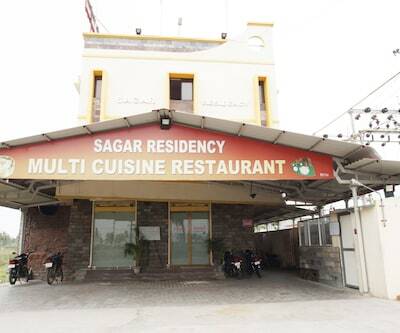 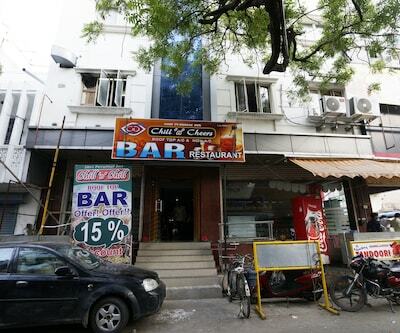 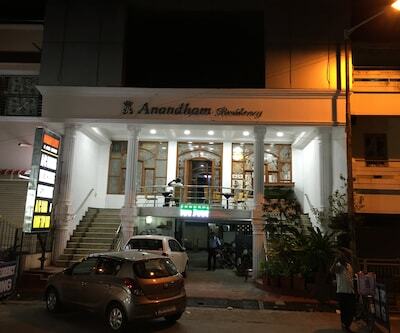 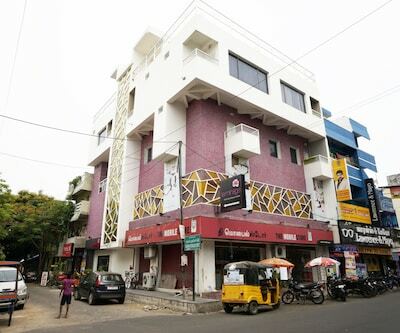 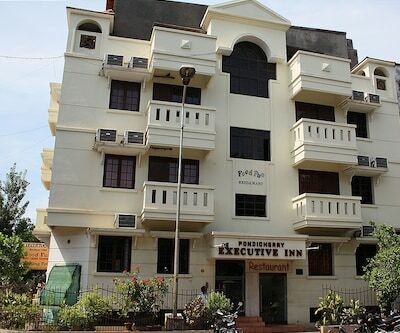 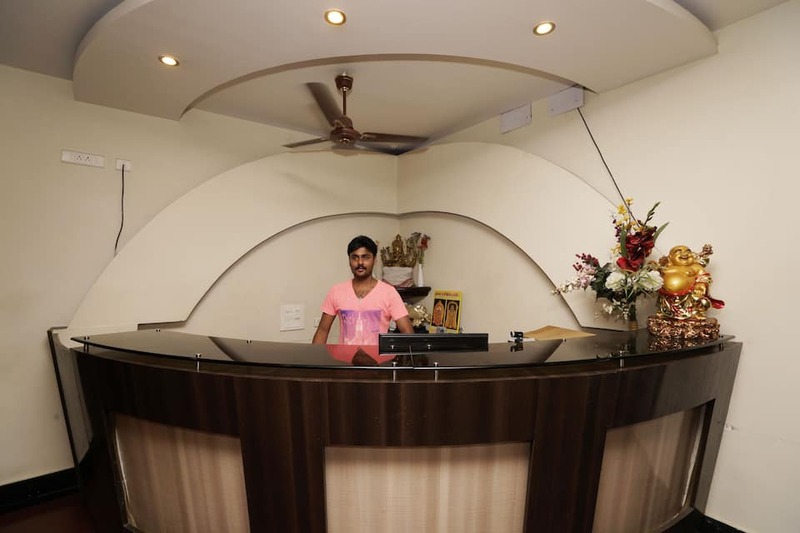 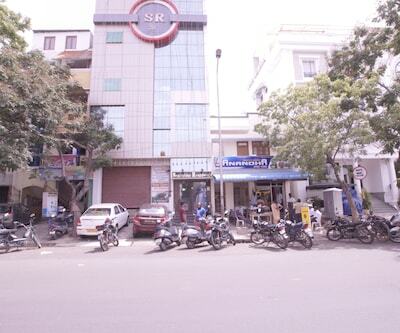 Dhanalakshmi Residency has a multi-cuisine restaurant within the premises. 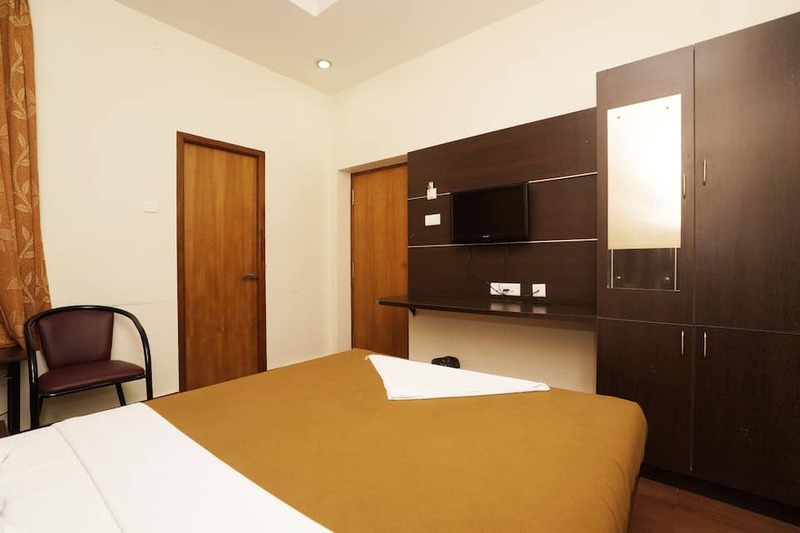 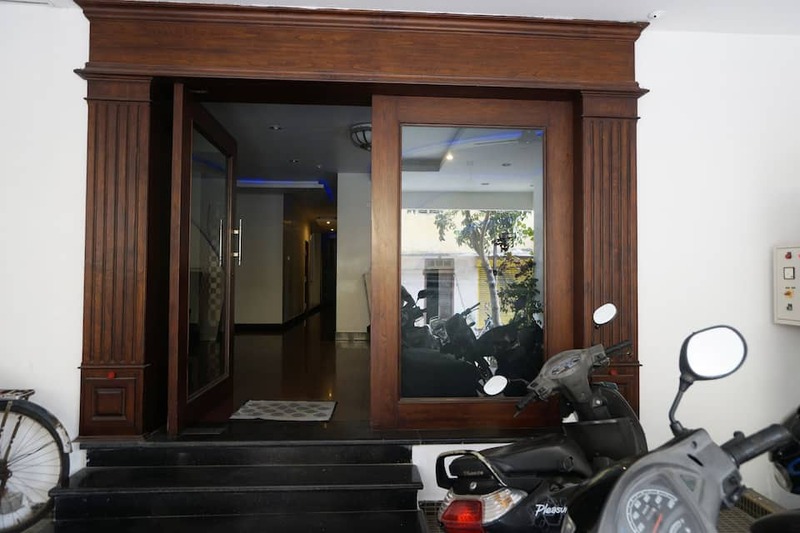 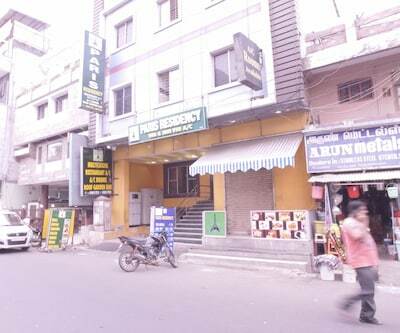 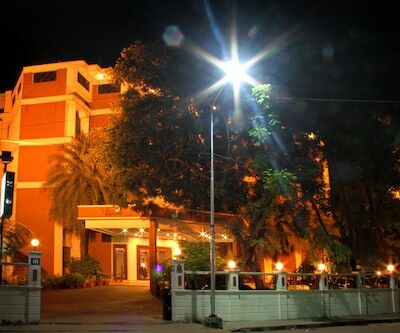 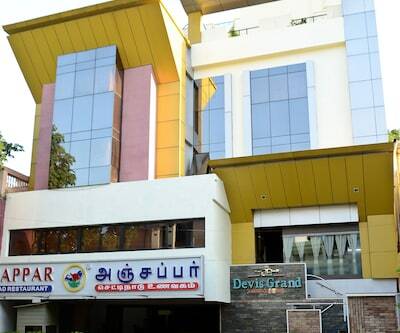 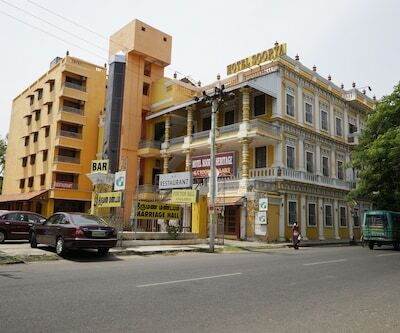 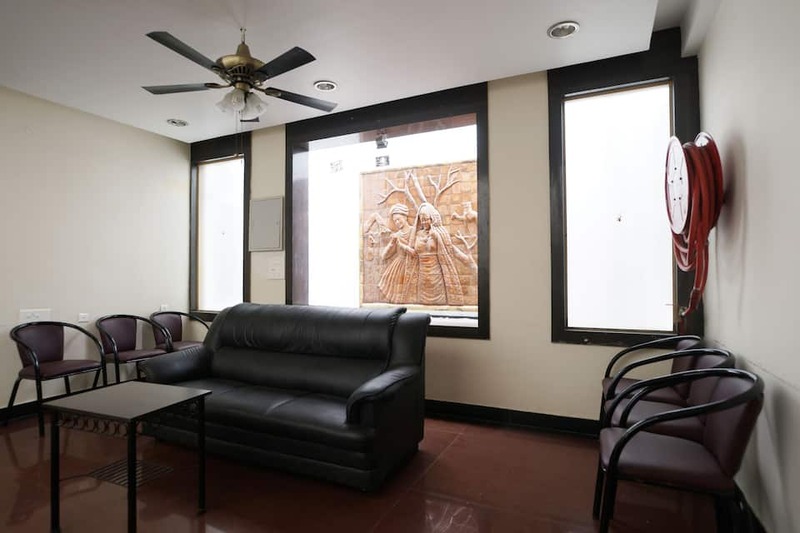 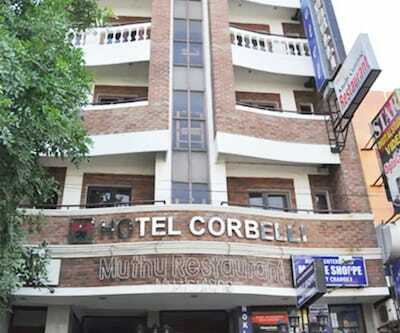 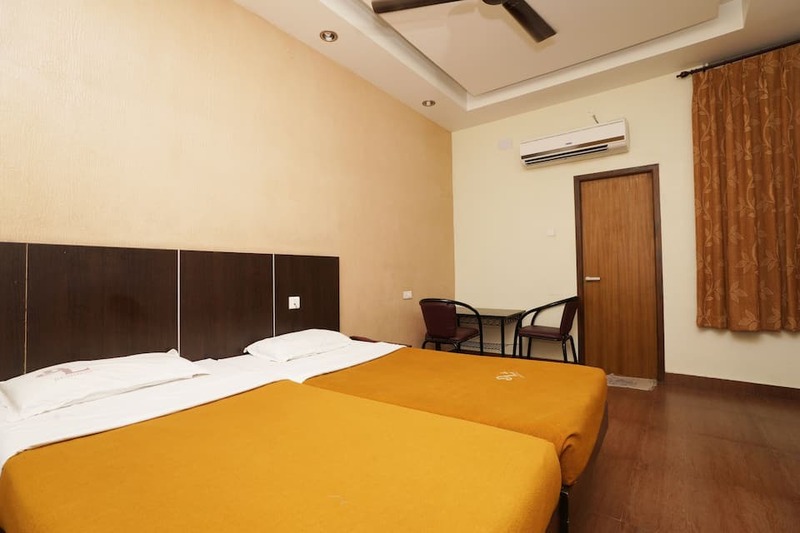 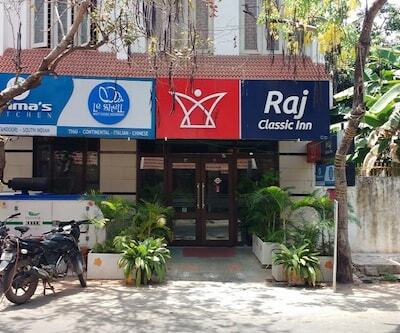 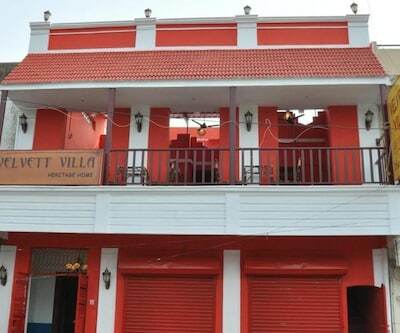 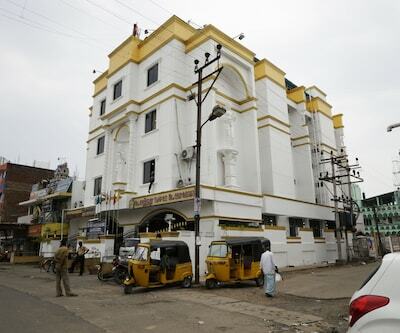 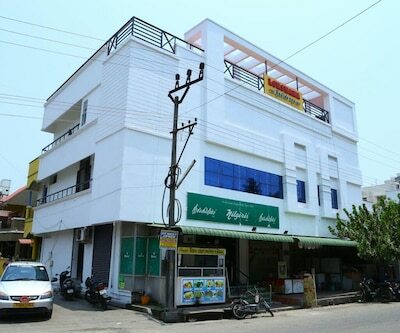 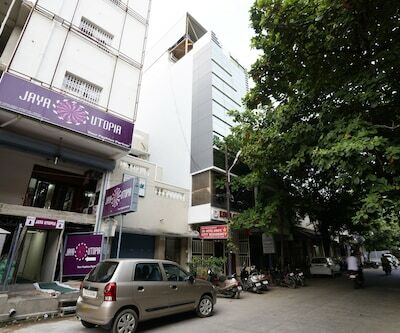 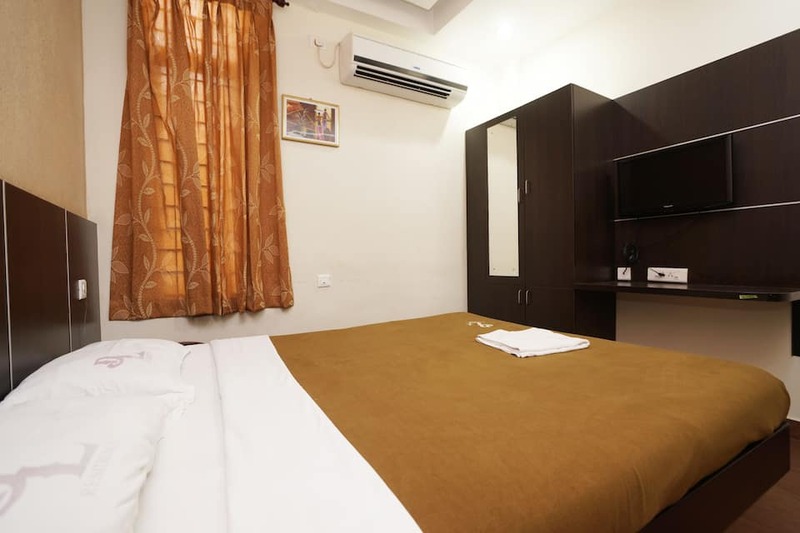 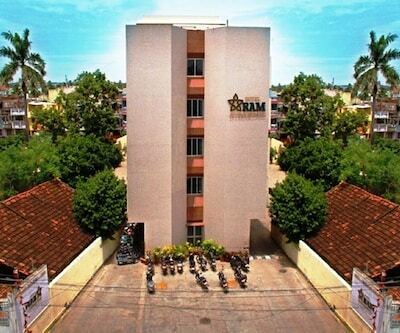 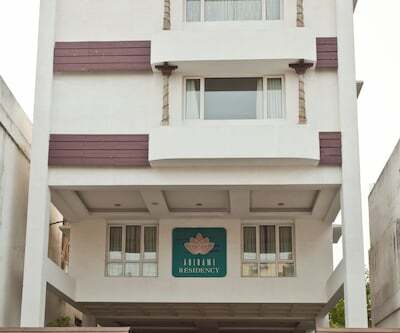 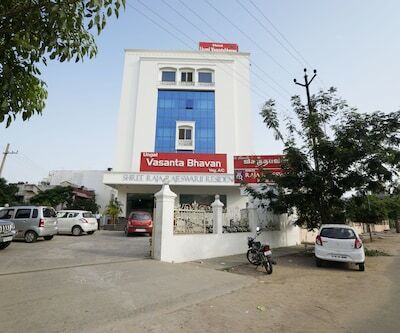 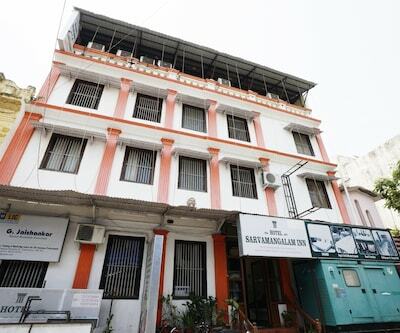 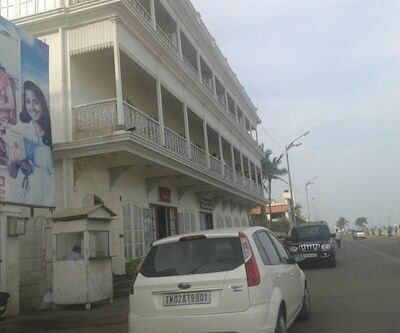 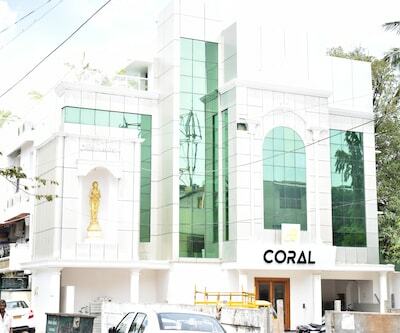 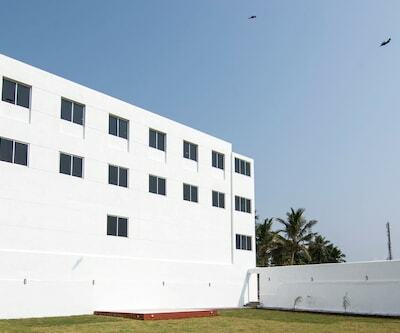 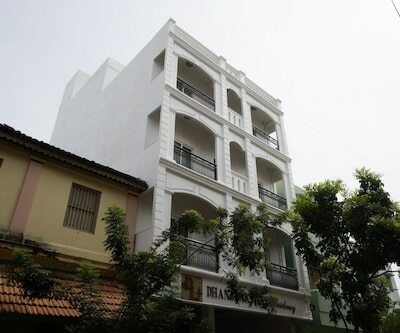 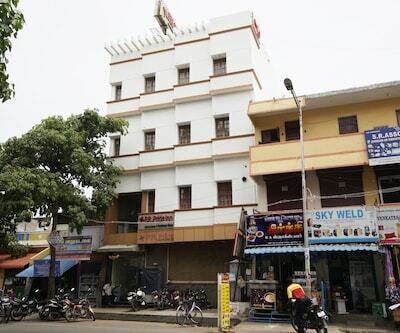 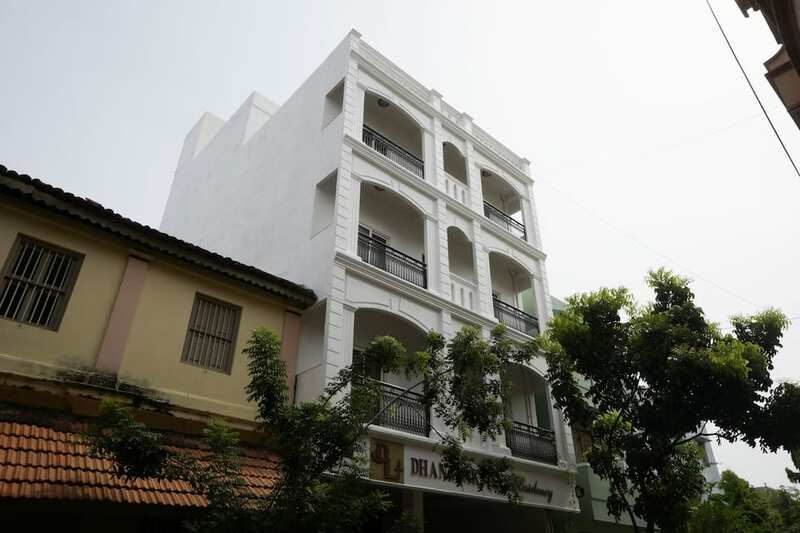 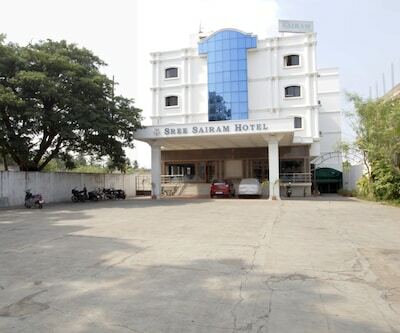 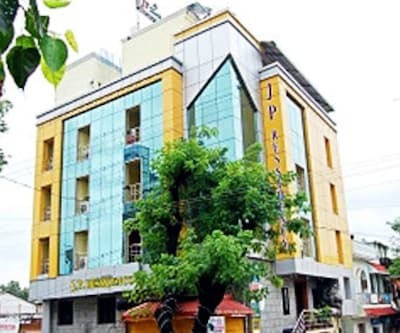 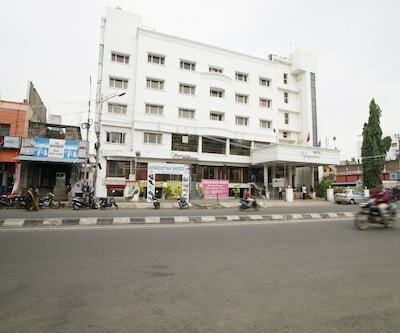 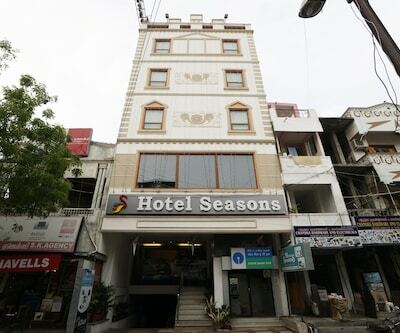 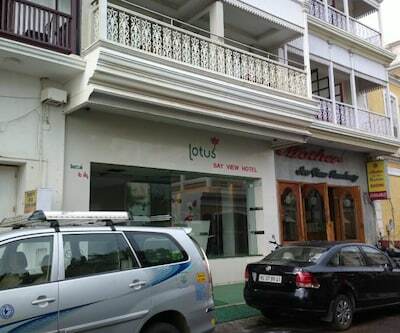 This hotel in Pondicherry is located in the commercial area of the city and is situated 15 km from Karaneswara Nataraj Temple - Pyramid Temple. 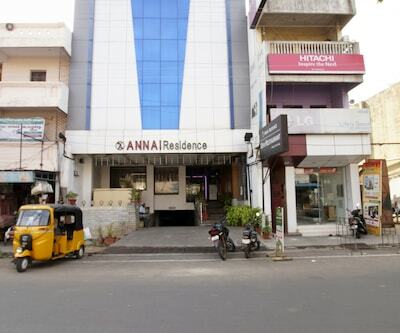 The Pondicherry Airport is situated 6 km away from the property.The 3-storey property accommodates 22 comfortable and well-maintained room. 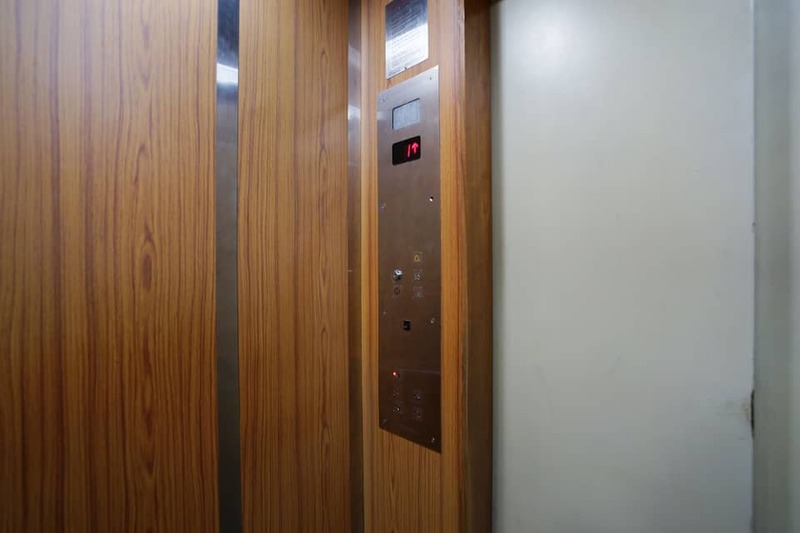 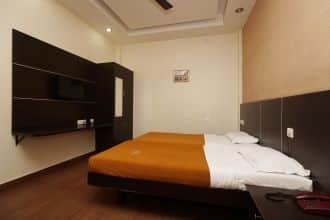 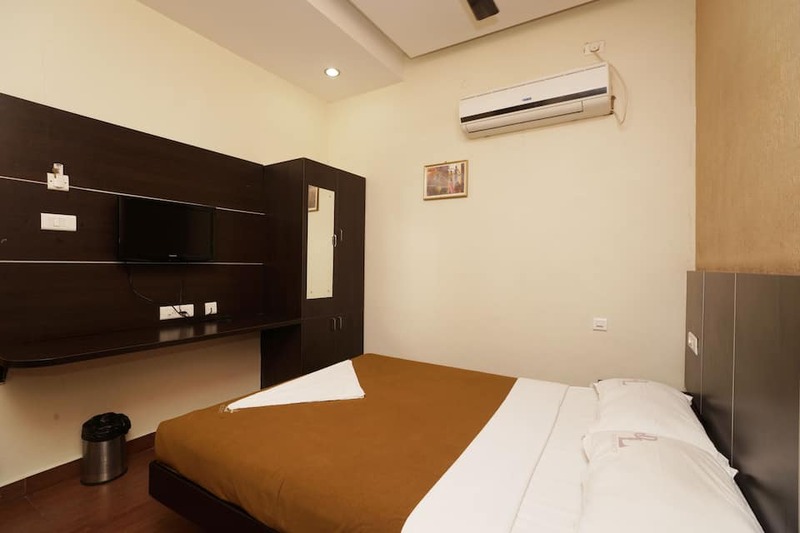 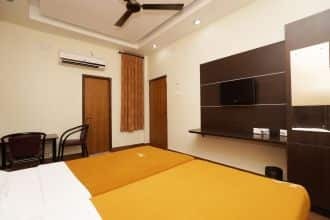 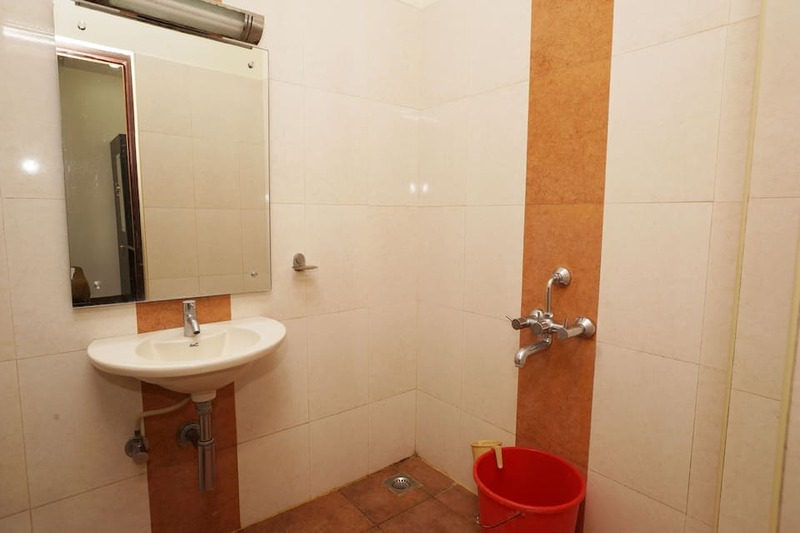 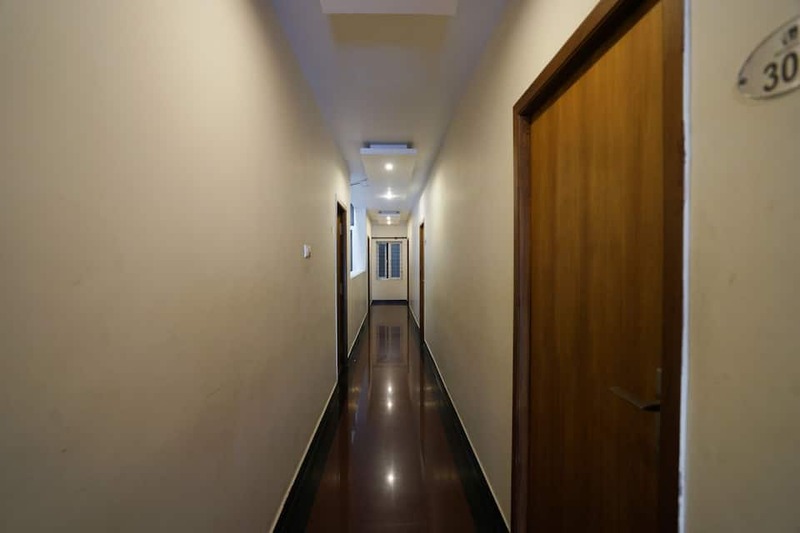 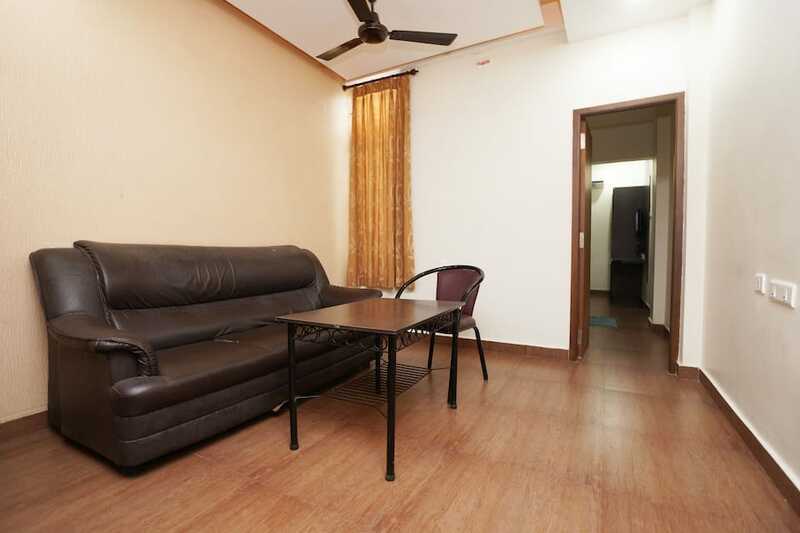 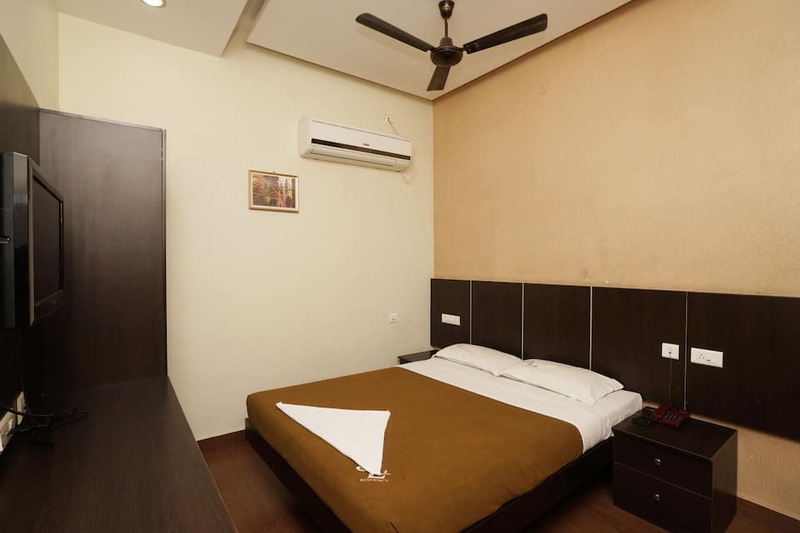 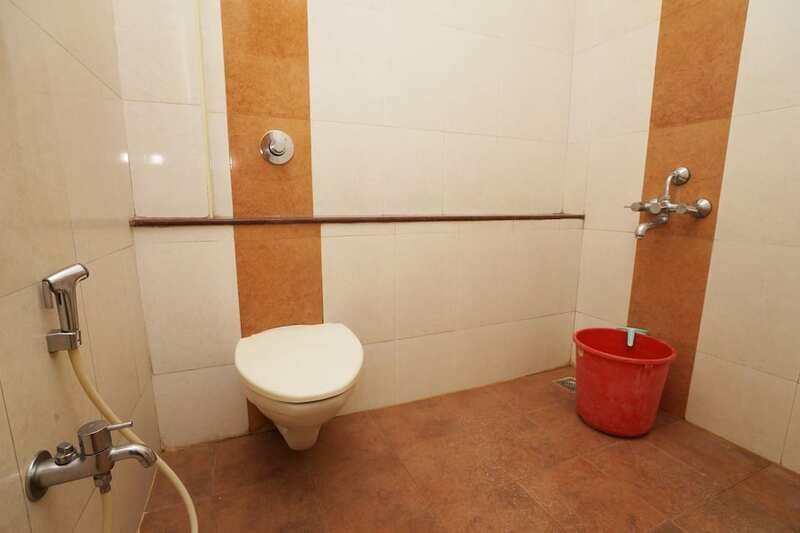 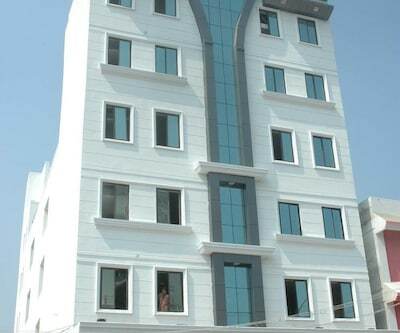 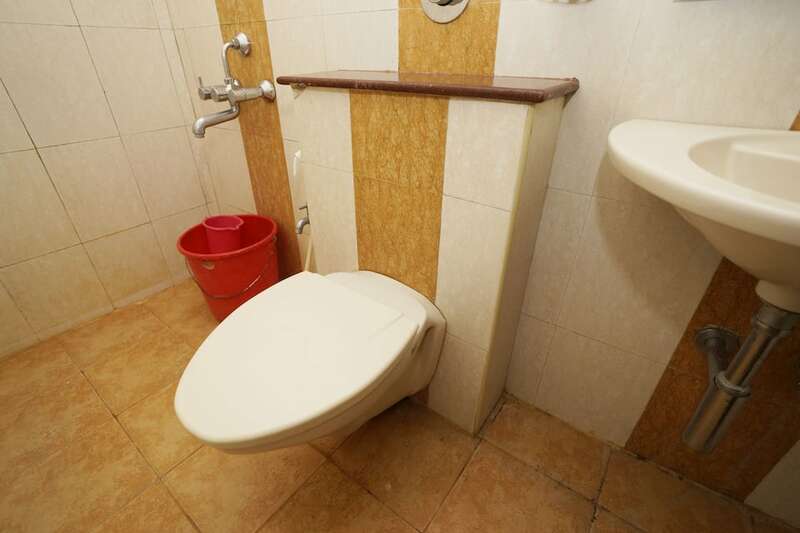 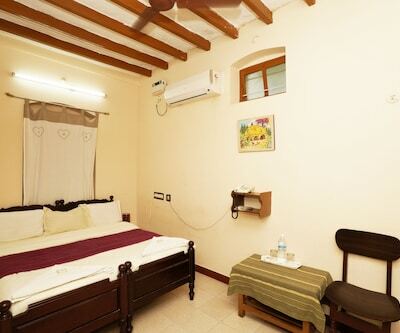 Air-conditioner, closet, window, makeup mirror, television, sitting area and attached bathroom with hot/cold water facility are few of the conveniences offered in the room.